Dallas in USA is among the places from where a vast majority of tourists come to India regularly. Innumerable travelers fly to India from Dallas to know more about this fascinating country. Offering a myriad of tourist attractions, India endlessly enchants tourists that arrive from Dallas. This has led to an increase in the demand for cheap flight tickets to India from Dallas (DAL) . If you happen to live in Dallas as well and are looking to book cheap flight tickets to India from Dallas (DAL), then your search ends here. Indian Eagle is the best online flight booking site for booking cheap DAL to India flights. We book them all through the year and at incredible discounts ensuring you huge savings. So book with us and fly down to India from the United States. There are scores of fairs and festivals held in India all through the year which are fantastic to attend. But even when we know months in advance which event we wish to attend, we don't always have the time to book cheap flight tickets to India from Dallas (DAL) well ahead of schedule. For the convenience of travelers who do not have the luxury of time for advance flight booking, we offer cheap last minute DAL to India flights. These last minute deals are highly convenient and will even let you book flights just five hours before boarding time. So book last minute flight tickets with us anytime for any type of travel ? be it a vacation or a business trip ? and save huge! While it's true that our last minute flights are incredibly popular with regular fliers, many opt for our unbelievably cheap business class flights as well. Indian Eagle offers the best deals on business class cheap flight tickets to India from Dallas (DAL) all through the year. In fact, our airfares are so cheap that they have made business class travel a reality for people from all walks of life. With us, you will enjoy luxury travel for less. You will be able to save huge on all your bookings of business class flights with Indian Eagle . So make sure to check for our offers on business class travel when booking cheap flight tickets to India from Dallas (DAL). Indian Eagle is among the most reputed and best international travel agencies for booking cheap DAL to India flights. You will find with us a number of different itineraries when booking cheap flight tickets to India from Dallas (DAL). Regardless of which itinerary you pick, you will save huge. Here are some of our top offers and deals to give you a clearer picture of how you can save by booking cheap flight tickets to India with us. 1. Eagle Deals: Eagle Deals are that part of our offers and deals section which offer you the lowest airfare when you search for cheap flight tickets to India from Dallas (DAL). All you need to do is keep a watch out for our Eagle Deals tags when you're searching for DAL to India flights. 2. Secret Deals: Once you confirm booking flights to India from Dallas (DAL) with us, our Secret Deals will tell you which airlines you will ultimately be flying with. If you wish to know more about these deals, drop in your email address at our website. We'll get back to you with all the information you'll need regarding cheap flight tickets to India from Dallas (DAL). 3. 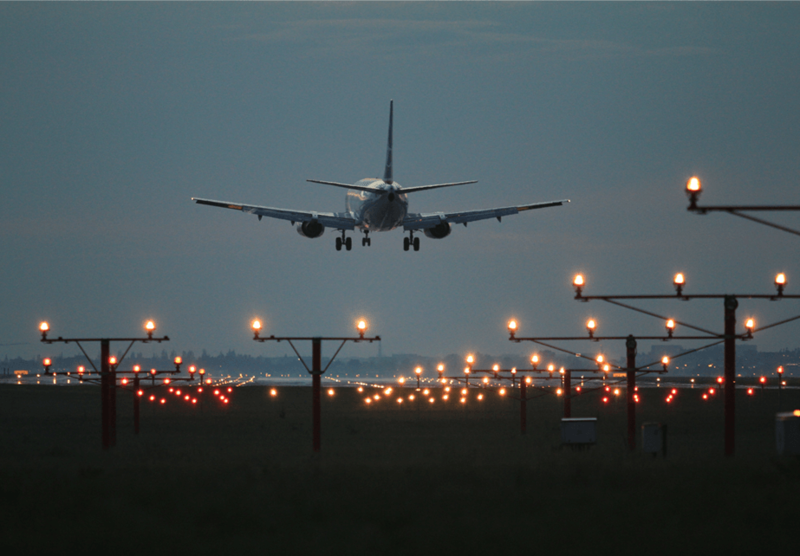 Nearby airports: When you choose to travel a bit further and board your flight from a different airport in the same destination, you will end up saving huge. Indian Eagle will aid you in this with bookings of cheap flight tickets to India from Dallas (DAL) from multiple airports. So choose wisely and reap the benefits of boarding from a cheaper, alternate airport. 4. Reward programs: This is one of our most beneficial offers and one you should definitely avail. By enrolling at IndianEagle.com, you will be awarded about 250 Eagle points. This is your one-time enrollment bonus. The process of enrollment is quite an easy one and all you need to do is click on the enroll button. You will see this button when you sign in to your 'My Eagle' account. 5. Phone only booking: If you're looking for one of the easiest ways for booking cheap flight tickets to India from Dallas (DAL), this is your best bet. With our Phone Only Booking process, you will be able to book cheap DAL to India flights without even having to scan the website for flight fares. All you need to do is call the number displayed on our page and get in touch with our customer care support. Your booking will be done by them within minutes! 6. Emergency booking: This option will come in handy if you need to travel somewhere on an emergency basis. You can book cheap flight tickets to India from Dallas (DAL) even five hours before boarding time for an emergency trip. So whether it's work-related trips or an emergency family crisis which requires you to travel, rest assured that you'll be able to book flights with us anytime.